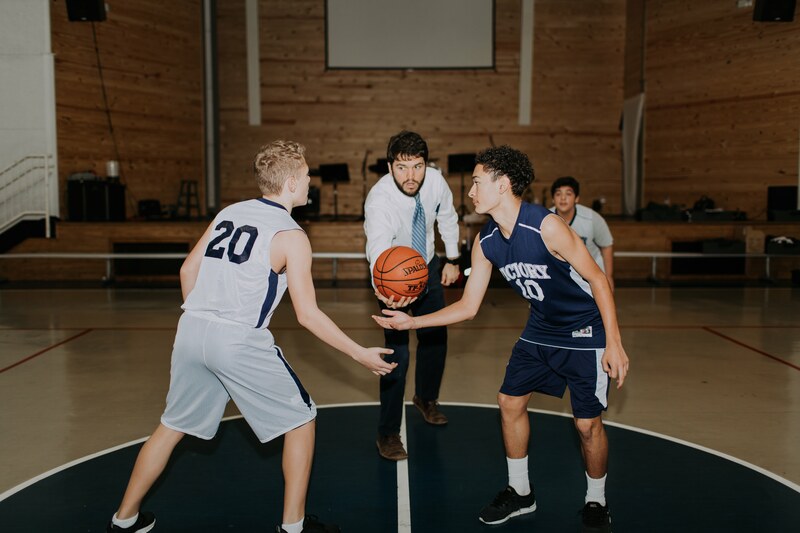 The purpose of the athletic program at Victory Christian Academy is to foster physical development and athletic skills while teaching the value of personal discipline, commitment, and the subordination of self-interest to the higher goal of team contribution. Starting in fourth Grade, student have the opportunity to participate in 7-man Flag Football. Starting in fourth Grade, VCA girls may participate in Volleyball. 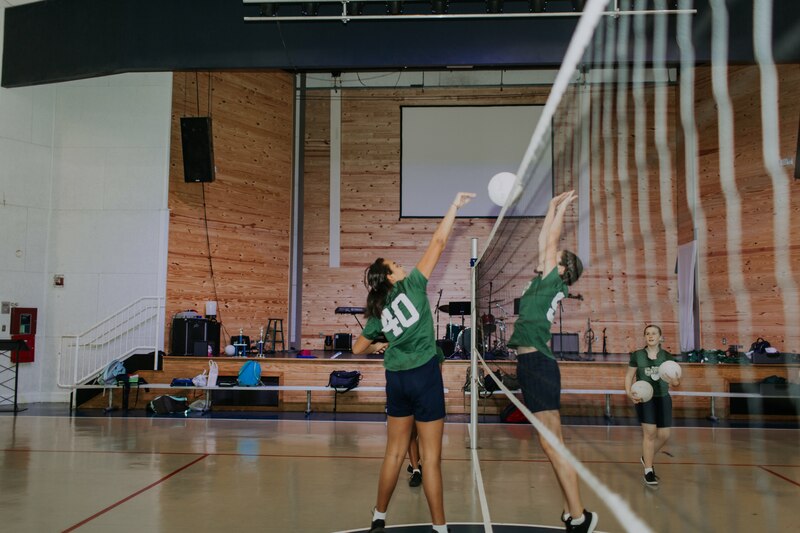 The culmination of the Volleyball Season is the Metro Middle School Volleyball Tournament. 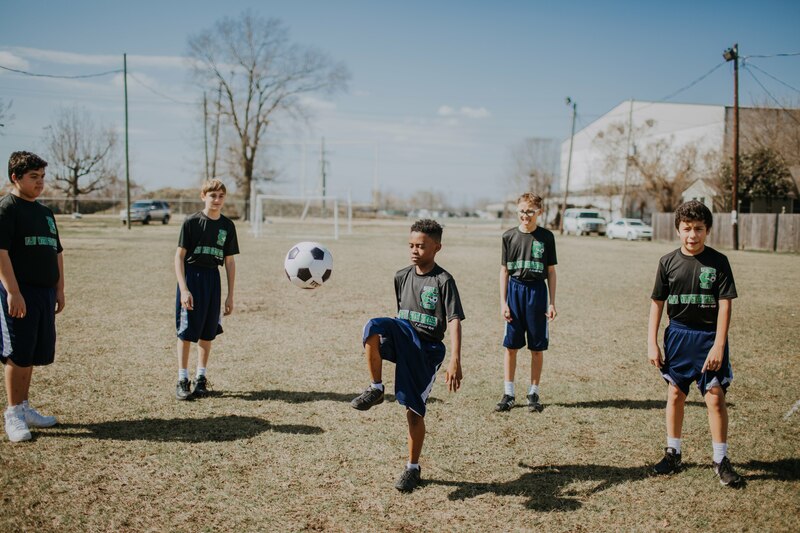 Our Soccer team is open to boys and girls. 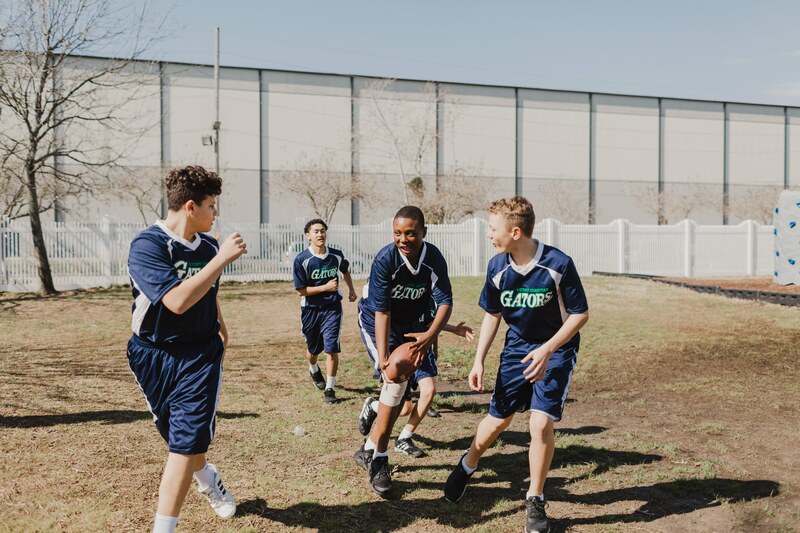 Our mission is to build teamwork and sportsmanship. The season begins in November and ends in January. Starting in 5th Grade, girls and boys can participate in the Junior Varsity and Varsity Basketball teams. Basketball begins in August and ends in January. 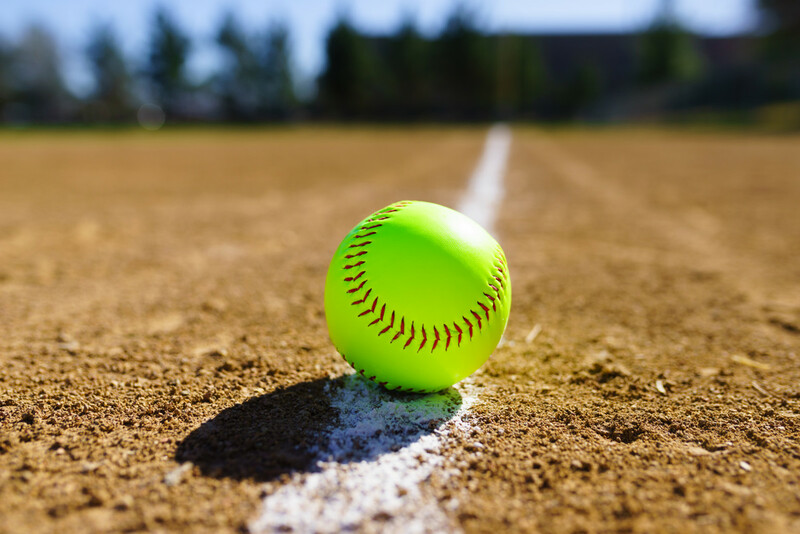 Starting in 5th grade, VCA girls may participate in Softball. 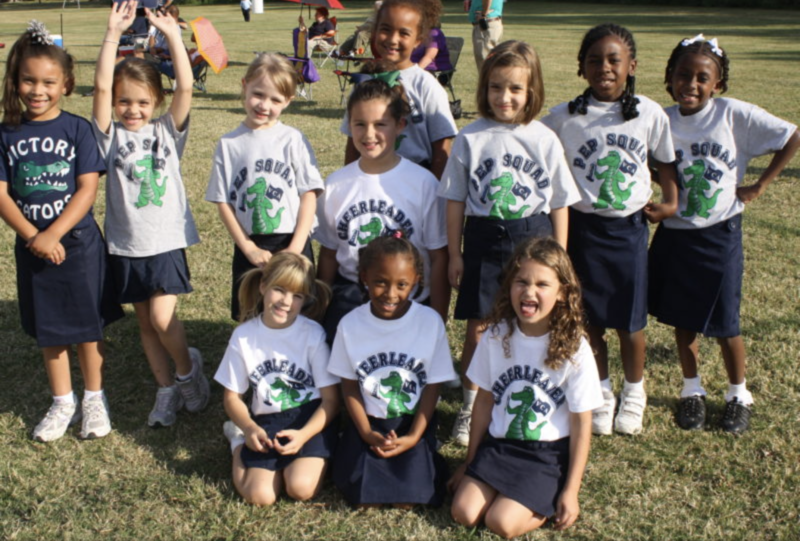 VCA girls can show their Gator Team Spirit on the Pep Squad!